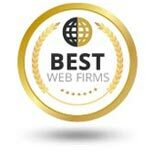 We’re honored our work, insights, and innovative processes have been recognized by organizations across North America both within and outside the web, marketing, and design industries. The honors listed below are 100% unsolicited. 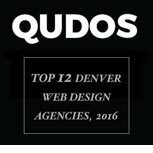 Each year since 2014, U.S. independent market research group Clutch has ranked Followbright as one of the top WordPress agencies in not just Denver, but the entire United States (even ranking our ability to deliver results above that of agencies over 8x our size). See one of our community-focused websites/web apps featured on Denver Fox TV news. Read the complete write-up and watch the video clip here.